Rudyard Kipling was born in 1865 in Bombay, India. Amongst his family members he could number not only the famous painters Sir Edward Burne-Jones and Sir Edward Poynter, but also Stanley Baldwin, a future Prime Minister. 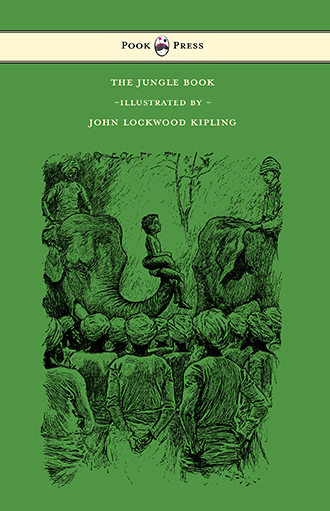 Kipling lived in India until the age of six, when his family took him back to England for schooling. In 1872, Rudyard Kipling began boarding with the Holloway family in Southsea. Between 1878 and 1882, Kipling attended the United Services College at Westward Ho! in northern Devon. Nearsighted and physically frail, he was teased and bullied at school however. 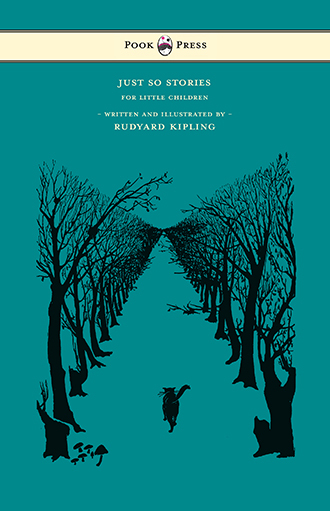 Because of this, Kipling took solace in reading, and developed his life-long love of literature. Near the end of his stay at the school, it was decided that he lacked the academic ability to get into Oxford University on a scholarship, and so Kipling’s father secured a job for him in Lahore, Punjab (now Pakistan), working as the assistant editor of the Civil & Military Gazette. 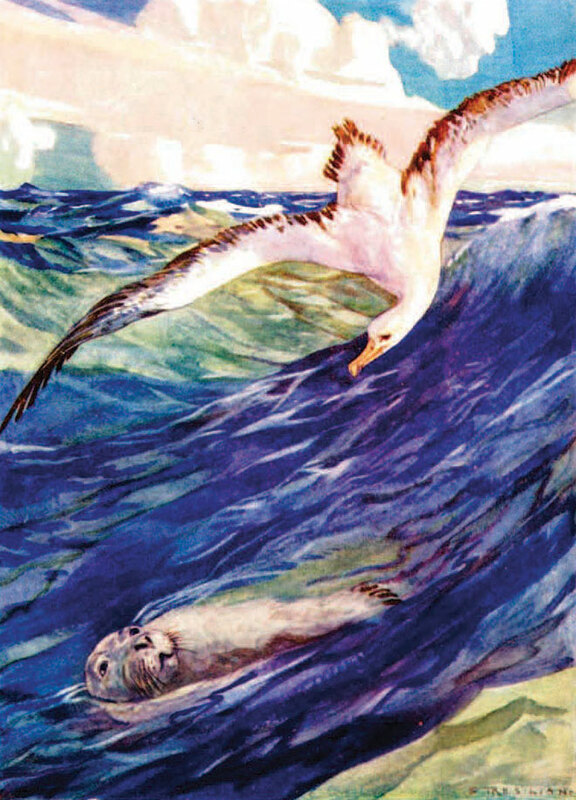 Between 1882 and 1886, Rudyard Kipling wrote profusely. 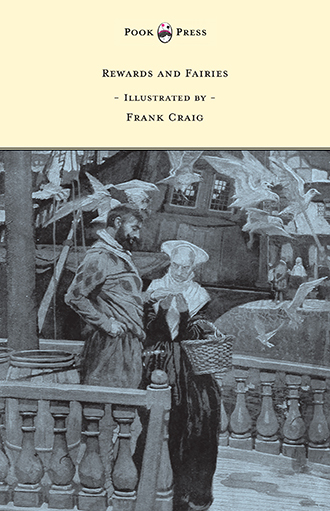 His first volume of poetry, Departmental Ditties, was published in 1886. 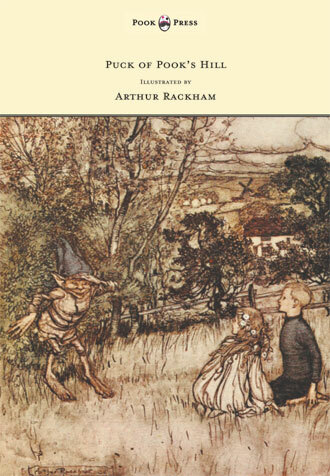 He followed this with a vast amount of short stories: in 1888, he published six collections of short stories: Soldiers Three, The Story of the Gadsbys, In Black and White, Under the Deodars, The Phantom Rickshaw, and Wee Willie Winkie. Following a dispute over pay, Kipling was discharged from The Pioneer in early 1889. Following this, he returned to London, the literary centre of the British Empire, where he was already gaining a considerable reputation. Over the next two years, he published a novel, The Light that Failed, had a nervous breakdown, and met an American writer and publishing agent, Wolcott Balestier, with whom he collaborated on a novel, The Naulahka. 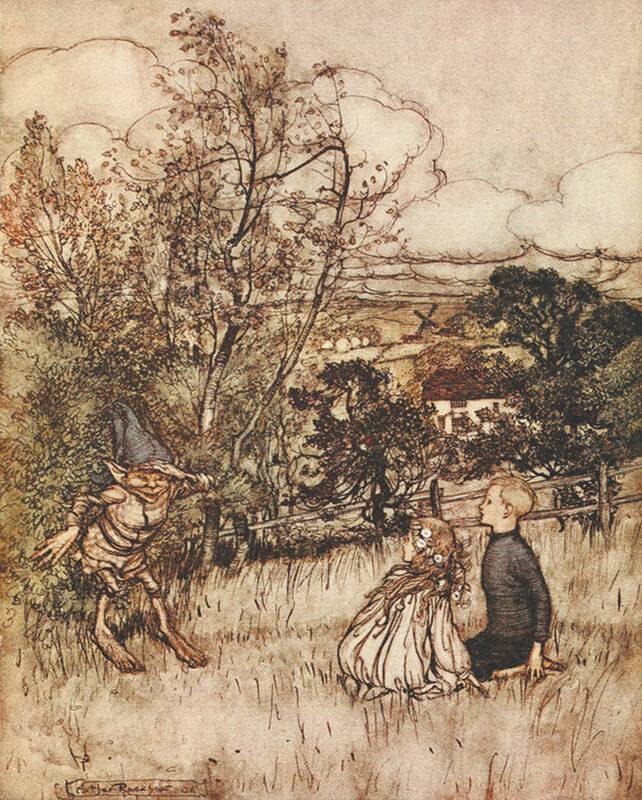 Puck of Pook’s Hill, Arthur Rackham, 1906. 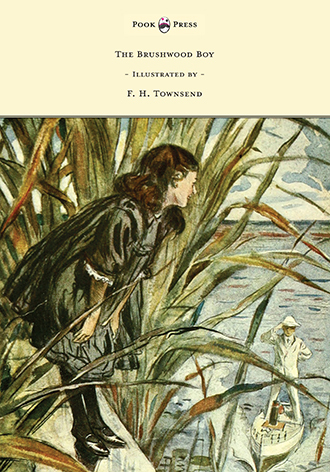 In 1892, Rudyard Kipling married Caroline Balestier, the sister of an American friend, and the couple moved to Vermont in the United States, where her family lived. Their two daughters were born there, and Kipling also wrote his famous The Jungle Book (1894) whilst residing in Vermont. In 1896, a quarrel with his wife’s family prompted Kipling to move back to England and he settled with his own family in Sussex. His son John was born in 1897. 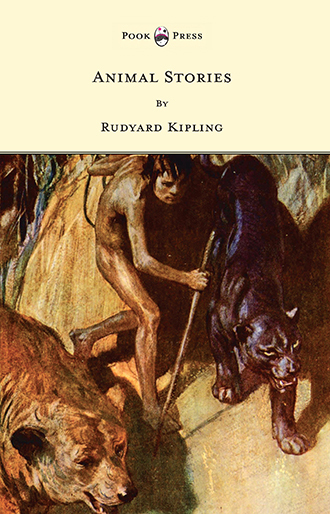 By now Rudyard Kipling had become an immensely popular writer and poet for children and adults. 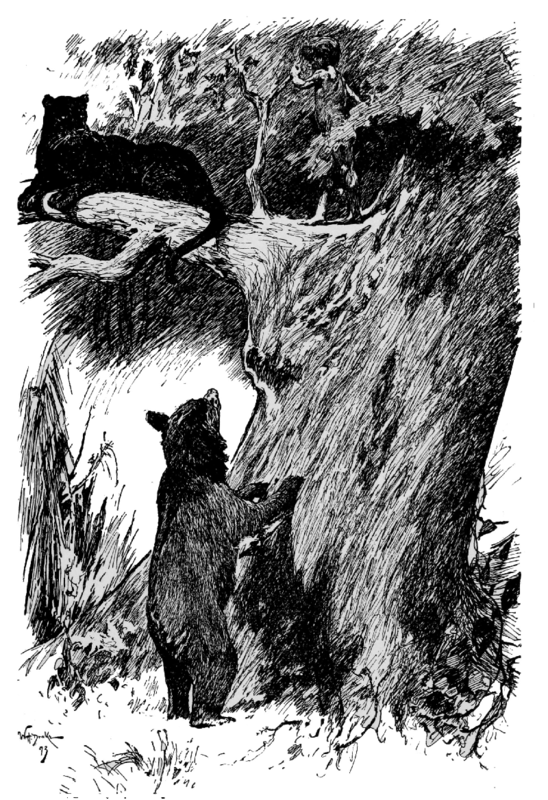 His subsequent publications included Stalky and Co. (1899), Kim (1901), Just so Stories (1902), Puck of Pook’s Hill (1906), and The Brushwood Boy (1907). Despite having turned down many honours in his lifetime, including a knighthood and the poet laureateship, in 1907, he accepted the Nobel Prize for Literature – the first English author to be so honoured. In 1915, his son, John, went missing in action during the Battle of Loos (the largest British offensive mounted in 1915 on the Western Front). Having played a major role in getting the chronically short-sighted John accepted for military service, Kipling had great difficulty accepting his son’s death and subsequently wrote an account of his regiment, The Irish Guards in the Great War. He also joined the Imperial War Graves Commission and selected the biblical phrase inscribed on many British war memorials: “Their Name Liveth For Evermore”. Rudyard Kipling kept writing until the early thirties, but at a slower pace and with much less success than before. He died in 1936, at the age of seventy, and is buried at Westminster Abbey. 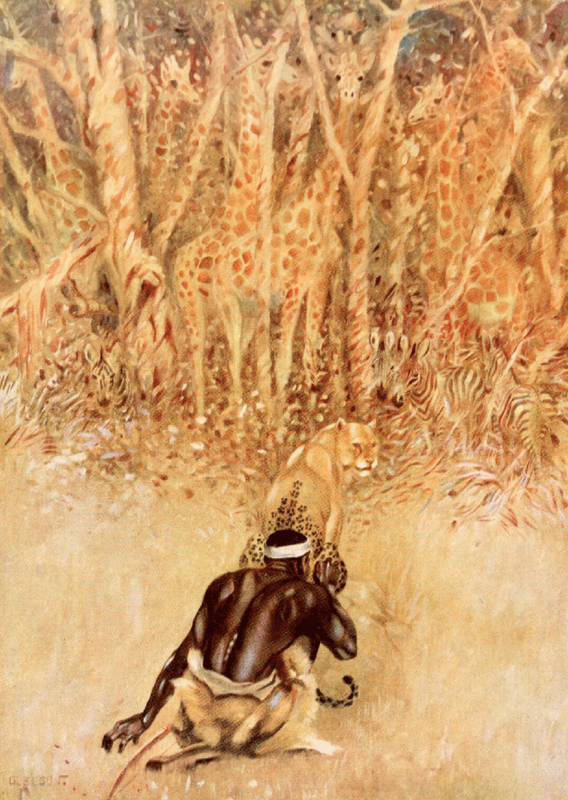 Today, Rudyard Kipling’s reputation is a complex one. He is still an author who can inspire passionate disagreement and his place in literary and cultural history is far from settled. But as the age of the European empires recedes, he is recognised as an incomparable, if controversial, interpreter of how empire was experienced. That, and an increasing recognition of his extraordinary narrative gifts, make him a force to be reckoned with. 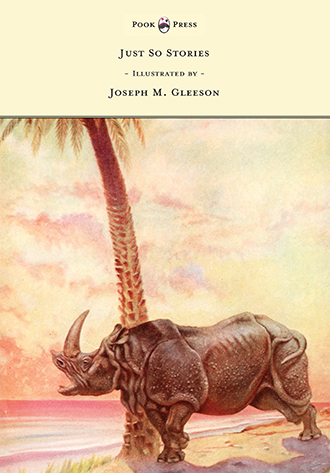 Animal Stories, Stuart Tresilian, 1932.